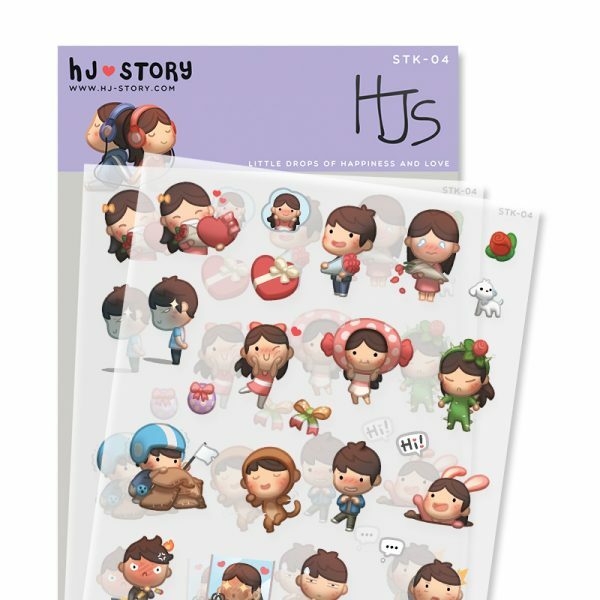 Set 04 of HJ-Story Stickers! Each pack comes with 2 sheet of stickers! 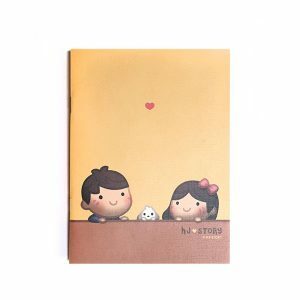 Amp up your agenda or notebook with these adorable HJ-Story Stickers! 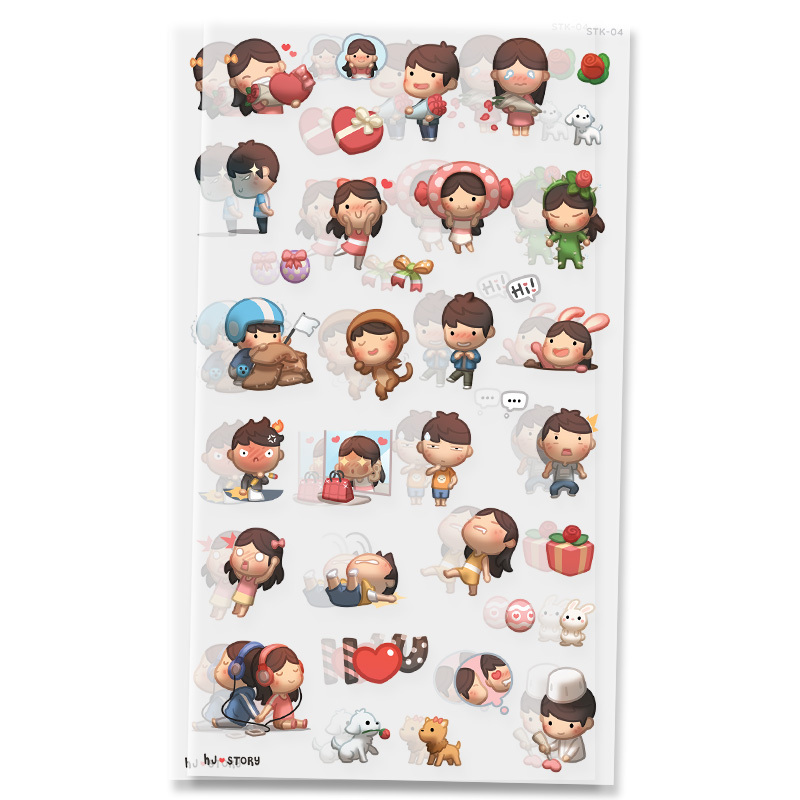 Features emoticons and daily lifestyle activities to help illustration your everyday life. 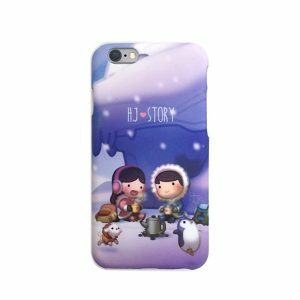 Each order of stickers comes in a set of 2, but make sure you order extras because you will definitely run out!